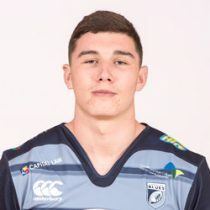 Seb is from the Whitchurch area of Cardiff, he played his junior rugby for Pentyrch RFC before being called into the Blues age grade system and has been capped by Wales at Under-18 level. Davies made his debut for Cardiff Blues during the 2014/15 season when the region defeated Scarlets in November in the LV=Cup. The talented lock/back was named in the Wales squad to take part in the Junior World Championships in Italy in June 2015 as the team finished in fifth place. In May 2017, the uncapped versatile back-five player was named in the Wales squad for their two-Test summer tour. Davies won his first Wales cap over the summer, to the surprise of many having not started a Pro14 game for Cardiff Blues. However, he certainly proved the doubters wrong with impressive outings in the red jersey, and is now in a good position to challenge the first team with Franco van der Merwe not signing for Cardiff after all. In October 2017, the Wales international signed a long-term deal with Cardiff Blues. Davies made his senior debut against the Scarlets in the Anglo-Welsh Cup three years ago and has since made 23 appearances for the region. He made major progress at the tail end of the 2016/17 and was rewarded with a place on Wales' summer tour, where he won two caps. Davies made one other appearance for Wales in 2017 and was named in the Wales 2018 6 Nations squad. Later in 2018 he was included in the Wales squad for the 2018 June Tests and heads on Tour with 4 test caps. Davies heads into the 2018/19 season with 37 appearances for Cardiff, having scored 15 points. As of the 2018/2019 Champions Cup, Davies has had 12 European Cups appearances. 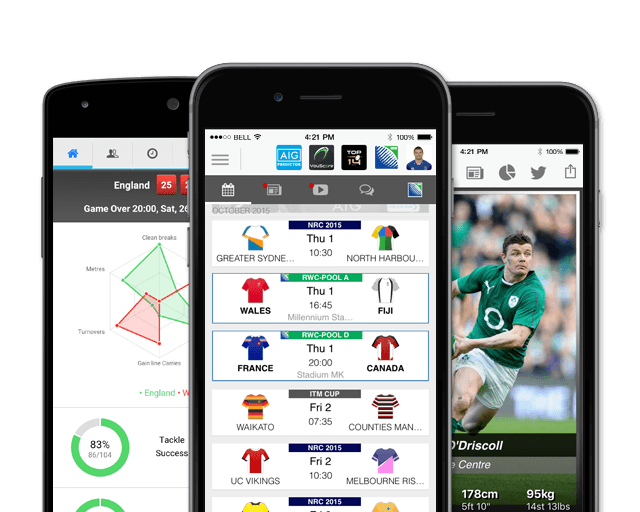 Davies, named for the 2019 Six Nations has had 1 previous 6 Nations appearance. He has yet to score any points.